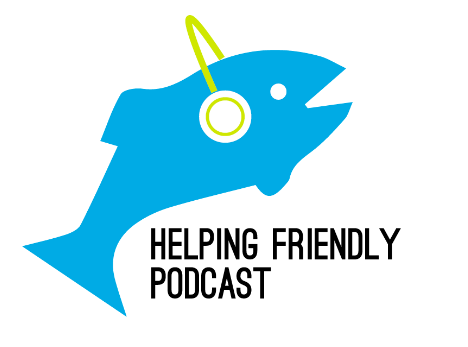 Helping Friendly Podcast: Episode 58: Summer Sampler! This week it's just Brad, RJ and Jonathan (@rowj), and we have an exciting episode to share with you all. Jonathan came up with the great idea to revisit some key tracks from the venues/cities Phish will be playing this Summer Tour. We have excellent tracks and jams that span from 1991 to 2014. If you'd prefer to be surprised on the tracks, that's great. If you want to see them first, you can view them here. I was here recently as a photographer at an event. There was a small intimate bar next to the main hall at DC venues and a nice covered patio area just outside a series of double doors on one side.